It’s always nice when you know your side has the best player in the world. His dominance this year will be ingrained into all of the American team. But as much as this is a positive, it also means he is there to be shot at and every American will go that extra yard to beat Europe’s star man. His length off the tee will be daunting for anybody he faces and quite frankly, if he plays well – he wins. 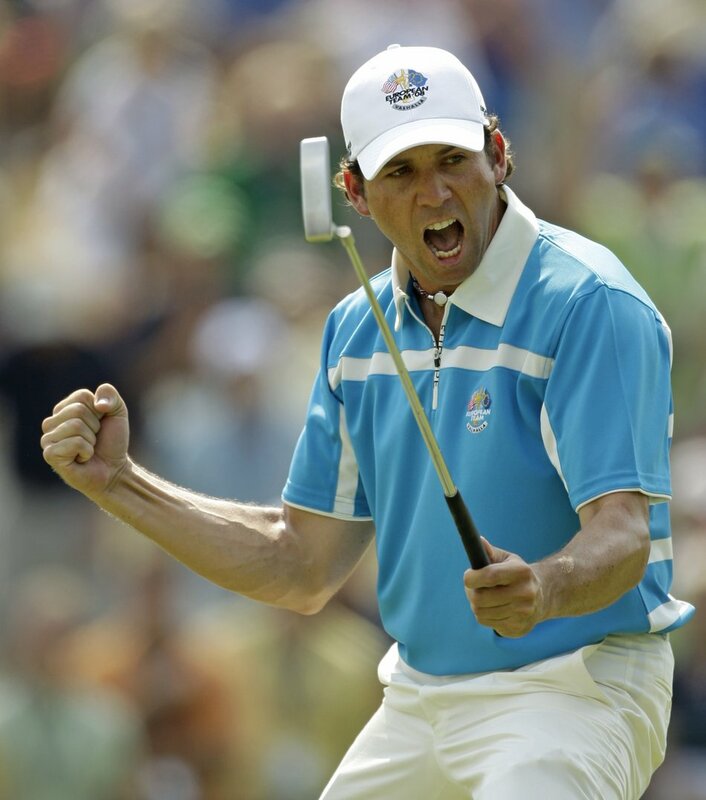 Only Lee Westwood has more Ryder Cup experience than the supremely talented Spaniard. 2014 has been full of high profile nearly misses including the Open and WGC Bridgestone. Regardless, Garcia is in the form of his life. He’s added maturity to his game, which has come with age. His level head and undeniable ability means he will be a player the American’s would rather avoid. It’s been a largely mediocre year for the Swede despite contending at both the US Open and PGA Championship. But considering the 2013 he had, where he became the first player to win the Fed-Ex Cup and Race to Dubai in the same season, it’s understandable. His match play record is very respectable having won the World Match Play Championship in 2007 and finished 3rd the year after. Last appearance was in the losing 2008 side, will want to avenge these memories! Since his US Open victory last year, Rose has been recognised as one of the best players on the planet. Has a title on both the European and PGA Tour this year. One of his wins came at the Scottish Open on a links course – similarities between that and Gleneagles are there for all to see. Only Ian Poulter has a better win % in Ryder Cups and his unerring consistency makes him a rock solid match play competitor. Was also one of the main catalysts in the Mircale at Medinah after his final day performance against Phil Mickelson. If it wasn’t for Rory McIlroy, the German would have a good claim for player of the year in 2014. He won the US Open by 8 strokes and that followed a win at what some call the ‘fifth major’, the Players Championship. He is the ultimate golfing machine at his best and finds greens like they’re going out of fashion. 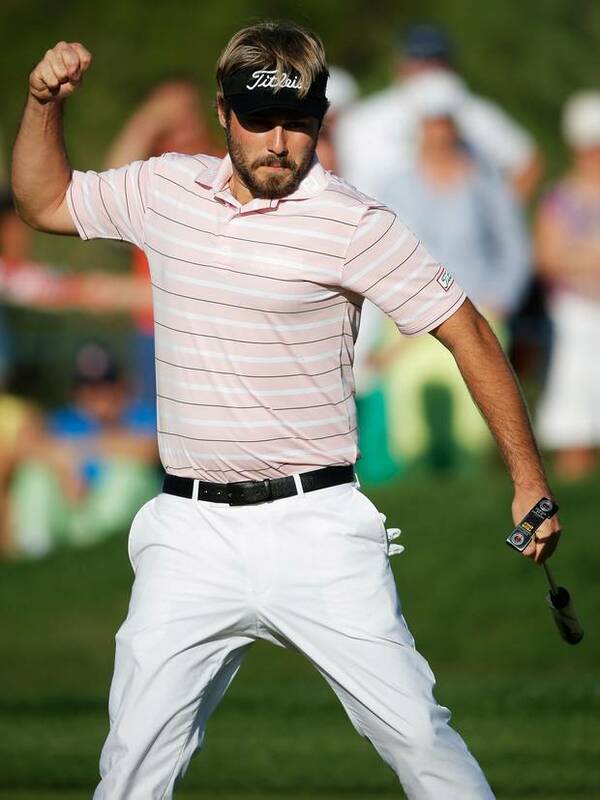 Has a runner-up spot at the WGC Match Play and sank the winning putt in the Mircale at Medinah. The Northern Irishman is one of the most consistent performers in the world. Anybody who comes up against him will know they’re in for a fight whether he’s playing well or not. Retained his French Open title this year in tough, windy conditions and also recorded a top 10 at the Open. 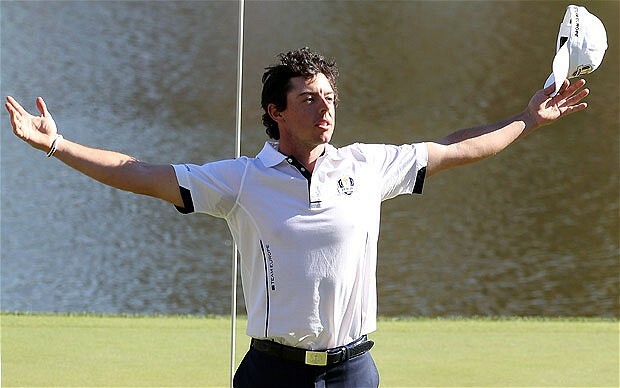 Can be put in the Poulter category where passion is concerned and this alone will win him points. We’ve seen worse bets than McDowell top European points scorer. One of the most exciting talents in the game after bursting onto everyone’s radar last November with a win in the Race to Dubai final series. 2014, despite being winless, has seen him make huge strides forward on the biggest stages. T9 at the Open and T7 at the PGA Championship followed up a year where he earned exemption onto the PGA Tour for the remainder of the year. This came about after his magnificent display at the WGC Match Play, where he lost out to Jason Day in the final. 2014 has also been a year where the Welshman rose to the top of the game, now inside the top 30 in the world. Of course a win in the Czech Republic was good but it was his 2nd at the WGC Cadillac that was almost more impressive. His season includes 7 top 10’s – helping him to 3rd in the Race to Dubai standings. Arguably one of the most in form players in the team off the back of a 1st, 7th and 3rd in his last 3 starts. Might be a rookie but could easily play 5 matches. 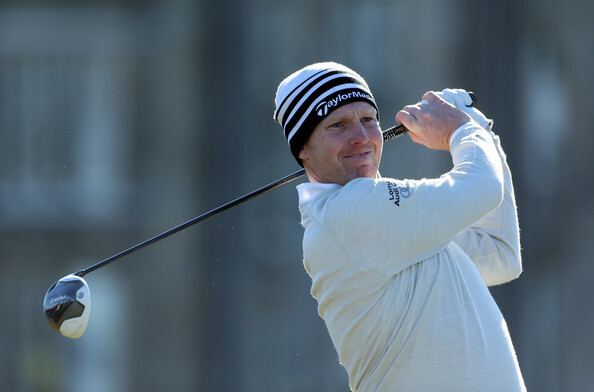 Bjorn is in a very similar position to America’s Jimmy Walker – both had stunning starts to their year and have led their respective tour rankings for large periods but have struggled relatively in recent weeks. Even so, his age and experience will be vital in a team that includes 3 rookies. 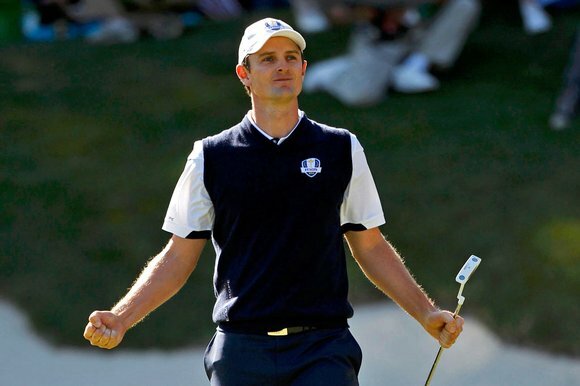 Has 15 wins to his name on the European Tour and his been victorious in both his appearances at the Ryder Cup. Might not excite the fans as much as others but a team needs experience and level heads as much as youthful exuberance. Arguably the biggest talking point in this team but we are absolutely buzzing to see him there. Not only has he earned his spot but it sends out a message to all other European Tour stalwarts that you can make the team without plying your trade in America. The Scot has enjoyed his most successful year ever on the European Tour and being a local lad, this is a special time for him. The scary thing for America is his record at Gleneagles – 7 top 10’s including a runner-up last year. Magnificent ability with his irons too. Sir Ian needs no introduction. 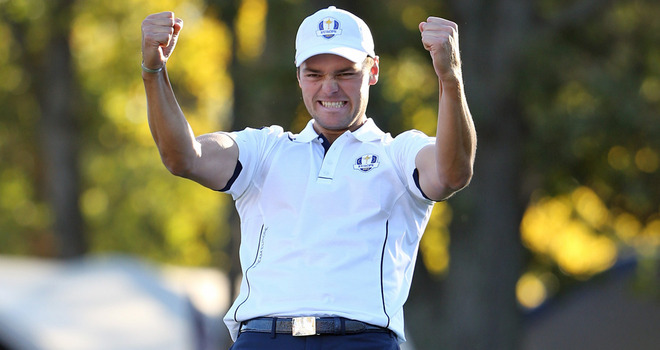 Quite simply an outstanding performer on the Ryder Cup stage – has only ever lost 3 times in 15 matches which is a win % of 80%! Never lost a singles match and has 2 WGC Match play titles. Only Keegan Bradley comes anywhere near that sort of win % in Ryder Cups. Okay, he might not be in the best of form but match play is as much about passion and temperament as it is about the golf. Poulter will have a presence on every green he stands on and nobody will want to be up against him. Watch him roar! 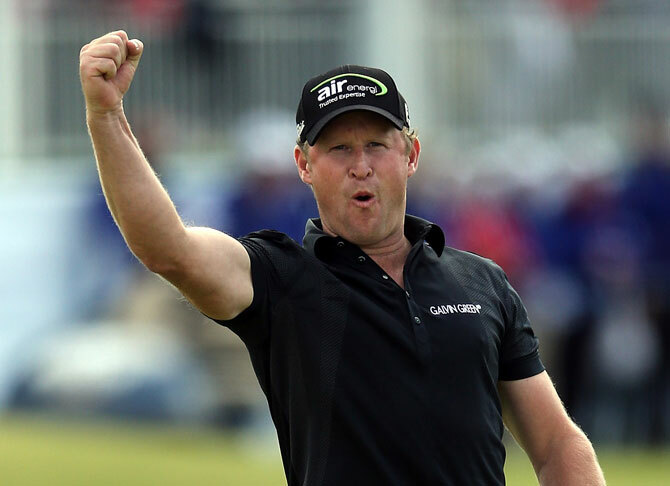 Has sneaked in the back door you could argue but he is the most experienced member of the team – 8 Ryder Cups no less. 2014 has been disappointing but 7th at the Masters and a win at the Malaysian Open still shows he’s one of the best out there. We all know his ability tee to green, just needs to make sure he dispels the usual negativity that surrounds his putting. But similar to Bjorn, victorious teams are built on a combination of youth and experience and Lee brings copious amounts of the latter. Huge influence in the dressing room too. 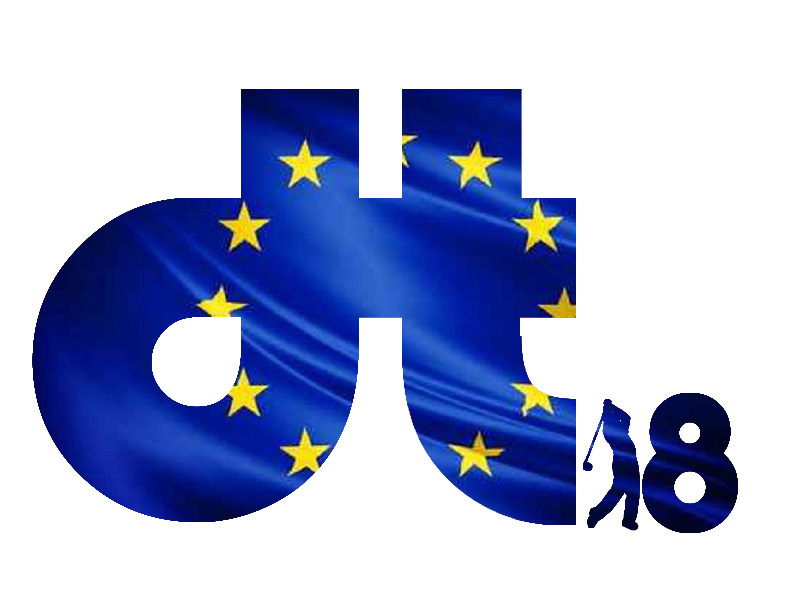 Don’t forget to follow us throughout the week on Twitter @downthe18th for the latest news, betting + banter. Please get in touch and let us know what you think of our picks and who you fancy as well! This entry was posted in Uncategorized and tagged Gleneagles Betting 2014, Ian Poulter Ryder Cup Highlights, Ian Poulter Ryder Cup Record, Miracle at Medinah, Miracle at Medinah Highlights, Miracle at Medinah Video, Preview for Ryder Cup 2014, Ryder Cup 2014, Ryder Cup 2014 Betting, Ryder Cup 2014 Car Parking, Ryder Cup 2014 DownThe18th, Ryder Cup 2014 Expert Picks, Ryder Cup 2014 Expert Preview, Ryder Cup 2014 Expert Tips, Ryder Cup 2014 Facts, Ryder Cup 2014 Games, Ryder Cup 2014 Gleneagles, Ryder Cup 2014 Head to Head, Ryder Cup 2014 Henrik Stenson, Ryder Cup 2014 History, Ryder Cup 2014 Ian Poulter, Ryder Cup 2014 Jamie Donaldson, Ryder Cup 2014 Leaderboard, Ryder Cup 2014 Lee Westwood, Ryder Cup 2014 Match Line Up, Ryder Cup 2014 Matches, Ryder Cup 2014 Picks, Ryder Cup 2014 Player Guides, Ryder Cup 2014 Player Profile, Ryder Cup 2014 Player Profiles, Ryder Cup 2014 Player Records, Ryder Cup 2014 Player Statistics, Ryder Cup 2014 Preview, Ryder Cup 2014 Prize Money, Ryder Cup 2014 Rory McIlroy, Ryder Cup 2014 Stephen Gallacher, Ryder Cup 2014 Team Europe, Ryder Cup 2014 Team Europe Guide, Ryder Cup 2014 Team Guide, Ryder Cup 2014 Teams, Ryder Cup 2014 Tips, Ryder Cup 2014 TV Coverage, Ryder Cup 2014 Victor Dubuisson, Ryder Cup 2014 Win, Ryder Cup 2014 Winner. Bookmark the permalink.